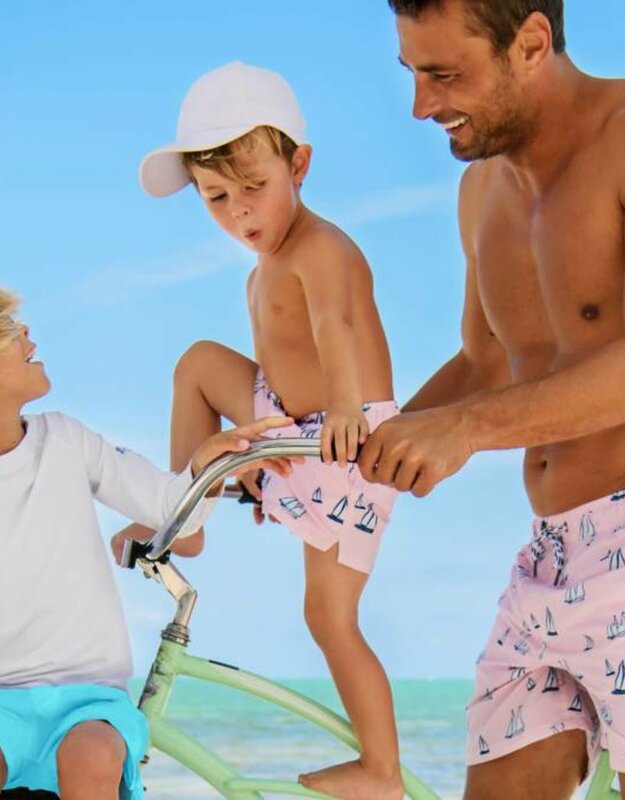 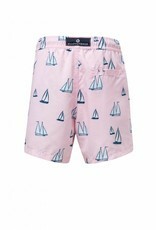 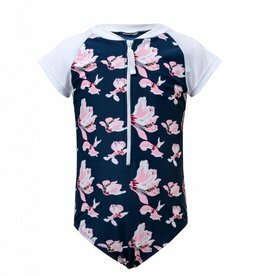 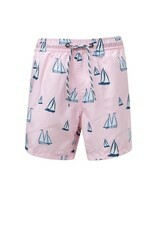 In the perfect shade of Millenium Pink and Navy Sailboats these boardies will look great from the boat to the pool. 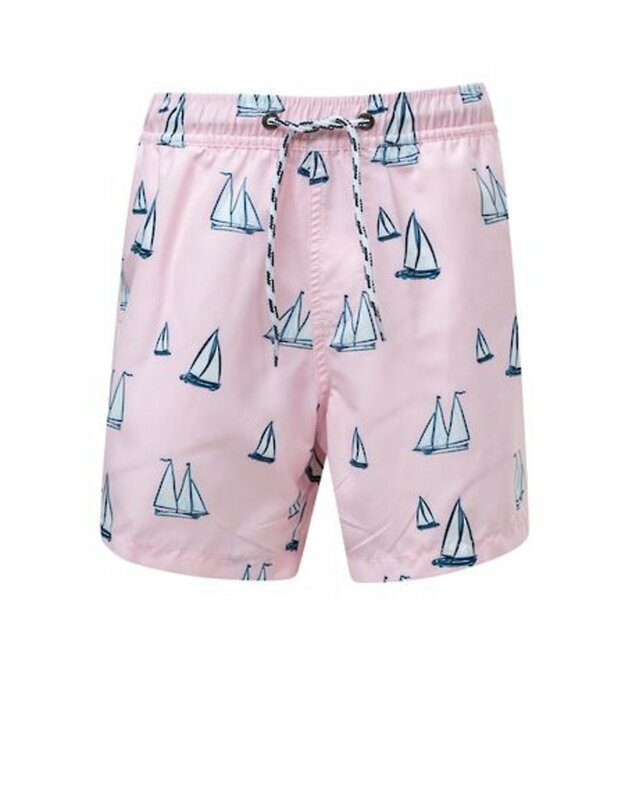 Elastic waist with workable drawstring means our boardies actually stay up. 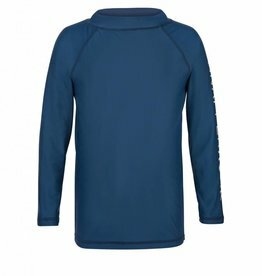 Mix 'n match with our short and long sleeve rash tops for the best sun protection. 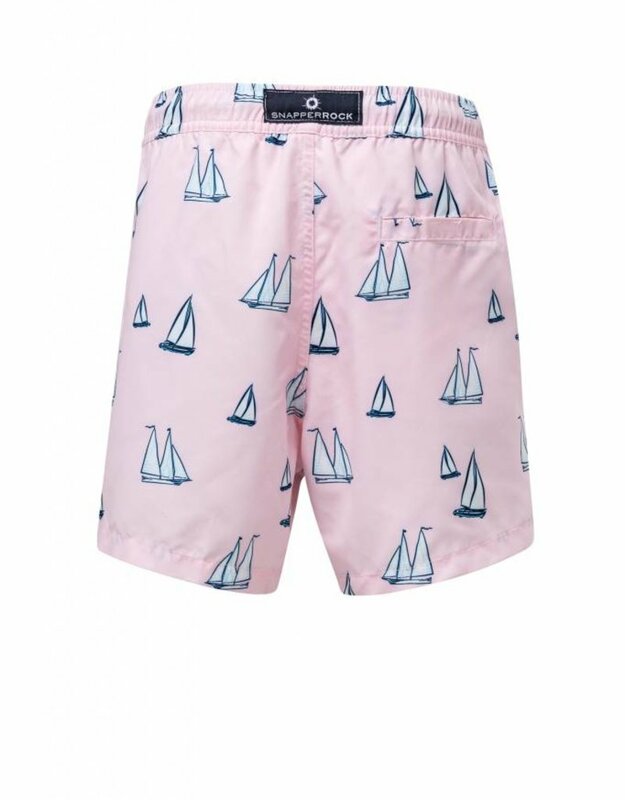 This style is also available in mens' sizes for the coolest mini me match.